To have rights over your Trademark it has to be registered. It is the best way to protect products or services against counterfeiting and unfair competition. Before filing a trademark application, it is suitable to detect if there is a history of other brands that may be opposable. The registration of a mark is territorial, that is to say that if you post the brand in Argentina only will be valid for our country, protection is national. To internationalise should be local protection in the desired country. 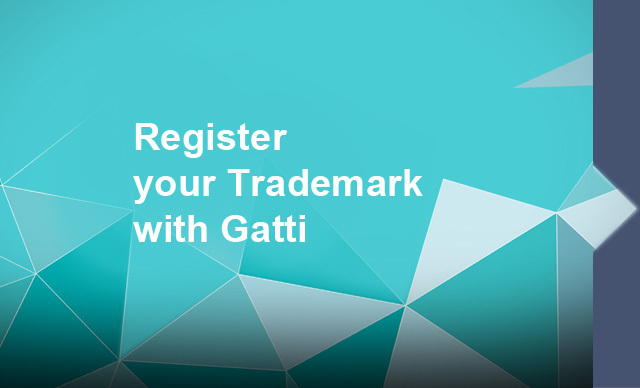 The trademark registration procedure lasts 17 months approximately, provided that it did not receive any notification by oppositions or background. The validity of the registration is 10 years throughout the Argentine territory.